Welcome to the forum. Bruce is now 16 weeks. If you open up a photobucket account, upload the photos then copy and paste the [IMG] code onto your post. Ahhh they are both v.cute. Is boss a blue gene? Where are you based? 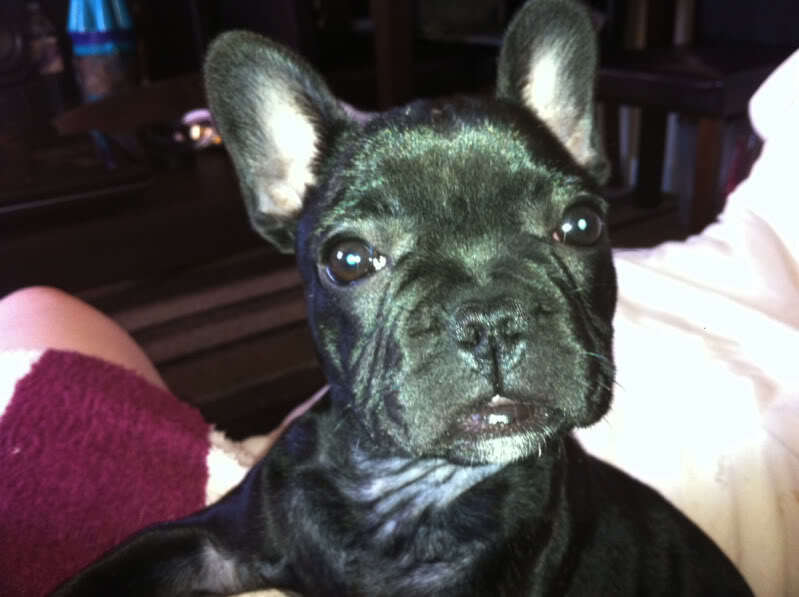 Do you use any other Frenchie forums? I use French bulldog worldwide which is quite informative. We are down the road in Warwick! oh right cool i will look in to that one then, do you have any other pets ? We had two goldfish until they died last week! I work with a guy who has a bengal cats. Do you have any photos of them? They are the best cats ever.